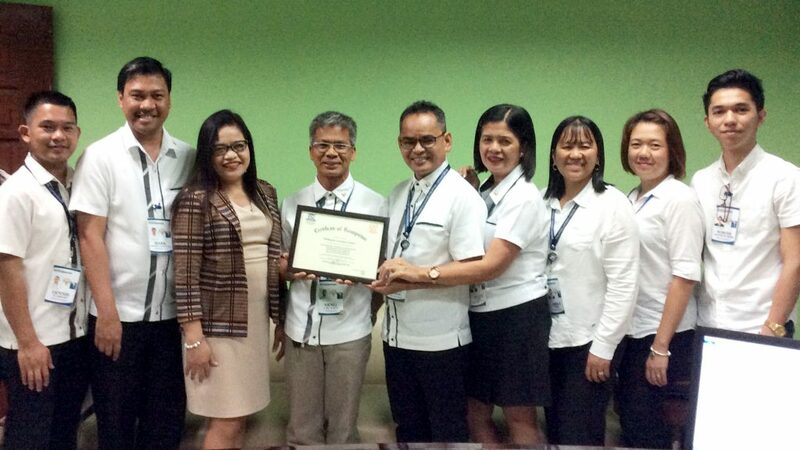 Effective public service delivery through empowered human resources – this was the driving force behind the Philippine Carabao Center (PCC) for obtaining Maturity Level 2 of the enhanced Program to Institutionalize Meritocracy and Excellence in Human Resource Management (PRIME-HRM) of the Civil Service Commission (CSC). 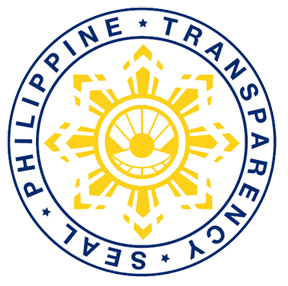 The PRIME-HRM is the accreditation program of the CSC for government agencies, which ensures that each agency is committed to following the best possible human resource management practices. PCC has undergone auditing by CSC field office directors Claudia A. Tan and Fe P. Lacaba to assess the agency in terms of conformance to Maturity Level 2 core HRM system indicators: recruitment, selection and placement (RSP), learning and development (L&D), performance management (PM), and rewards and recognition (R&R). Under the leadership of PCC Human Resource Management Section head Cecilia C. Abo, the audit results indicate that the agency has achieved Level 2 maturity in all four areas, qualifying the PCC for the Bronze Award to be given at a later time. In the past, the PCC already achieved Level 2 maturity but only in three of the four core HRM systems, excluding L&D. Through the PRIME-HRM, government agencies are given a certain degree of autonomy, which are classified into four maturity levels. When the appointing authority of a government agency appoints an individual to a plantilla position, it is usually still subject for review by the CSC. The effectivity date of the appointment is not yet final and executory unless approved by the Commission. With Level 2 maturity, an appointment made by PCC is considered effective from the date of signing. The PRIME-HRM describes the four levels that define the human resource practices of the agency, namely: Transactional HRM, Process-Defined HRM, Integrated HRM, and Strategic HRM. The first level, Transactional HRM, is characterized by agency compliance to existing CSC policy. The second level, Process-Defined HRM, means that agency policies are aligned with agency requirements, aside from compliance to CSC policy. The third level, Integrated HRM, relates the link of one core HRM area to the three others. The fourth and highest level is Strategic HRM. This level affirms that agency policies are continuously reviewed to cater to changes in agency strategic goals. The PCC HRMS is currently tightly working with the top management to elevate the accreditation of PCC to Level 3 maturity. With the goal of optimizing the use of technology in the discharge of human resource functions, the HRMS plans to introduce an improved Human Resource Management Information System, which will integrate the four HRM core areas, gradually readying the agency to be subjected to audit for Level 3 maturity in the immediate future.